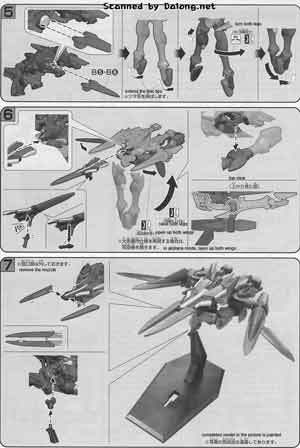 GNX-Y903VW Brave Commander Test Type from the Gundam 00 Movie: Awakening of the Trailblazer. 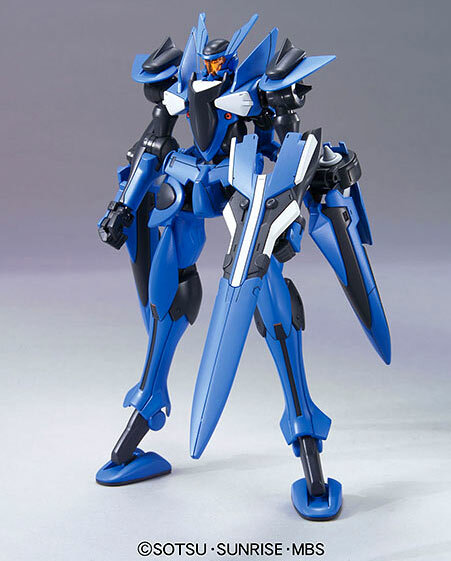 Frankly, I'm not too keen on the designs of the mecha of Gundam 00 Awakening of the Trailblazer. Especially of the Brave, which supersedes the SVMS-010 Over Flag from Gundam 00 Season 1. 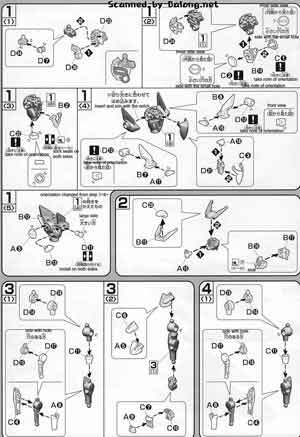 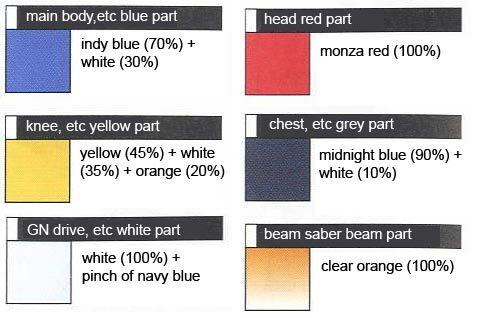 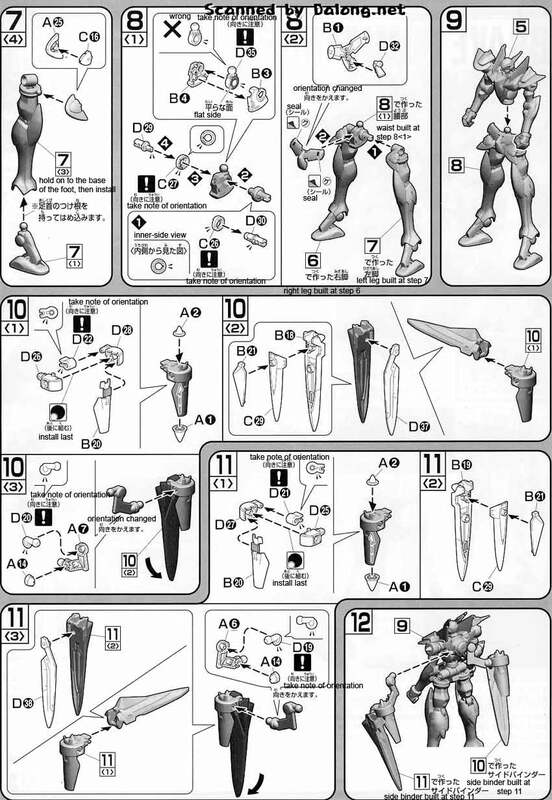 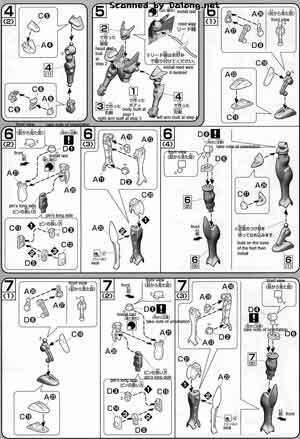 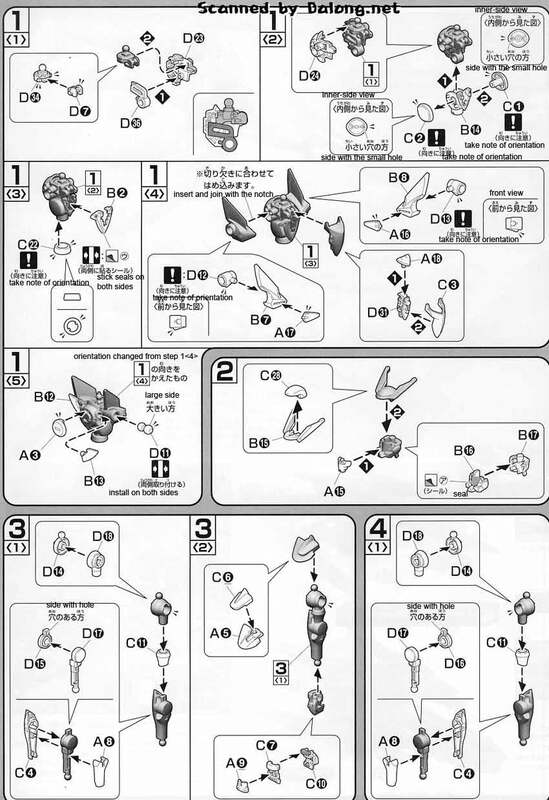 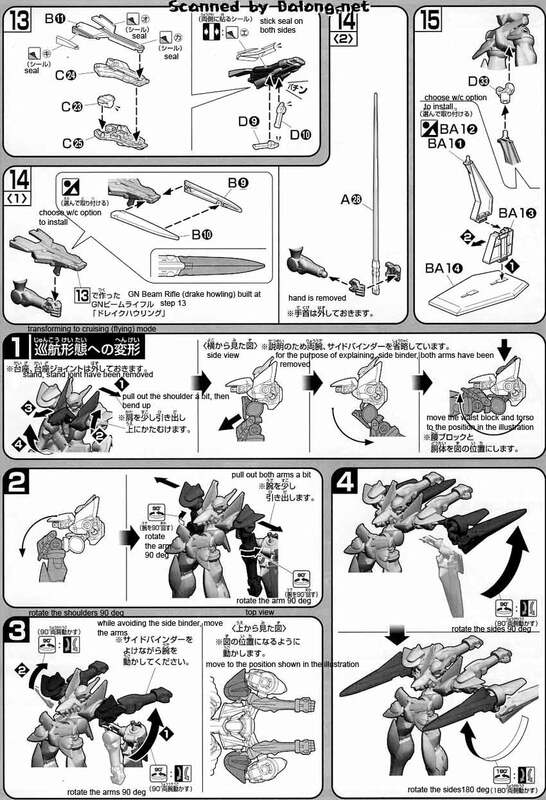 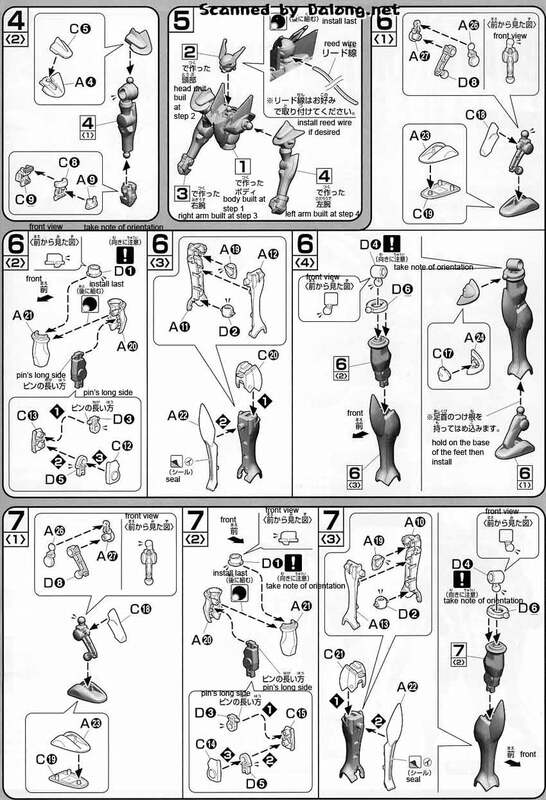 So if ever Bandai decides to make this into a 1/100 or a MG kit, I will just greet it with a muted "yihii"
Construction Manual was translated to English from the Japanese manual posted at Dalong's Gunpla review site.